Would you like your PC or laptop to operate faster than ever? Then you should reorganize its usable space, freeing up more of the internal memory for the things you like to do. 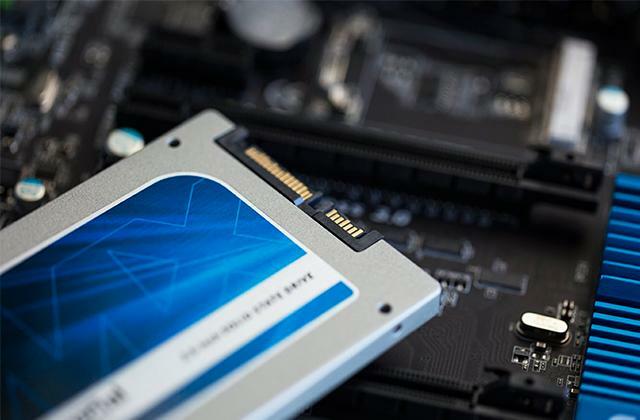 In this review, you will find 5 best solid state drives that will enable you to do that! PC users know the importance of the role of a graphics card in performance of the computer. It is the graphics card that allows for high-res video transmitting. 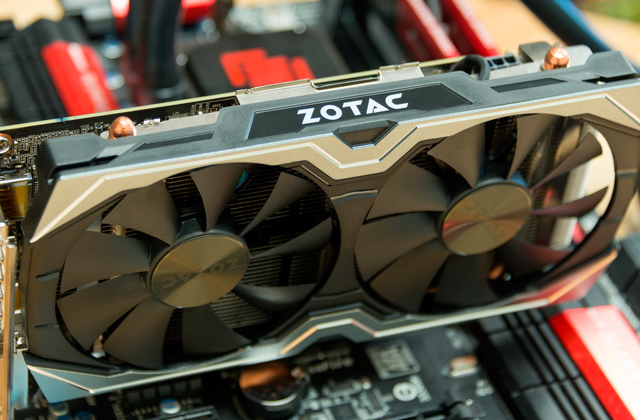 If you want to upgrade your PC, bringing your gaming experience to a completely new level, this review on the video cards is for you.